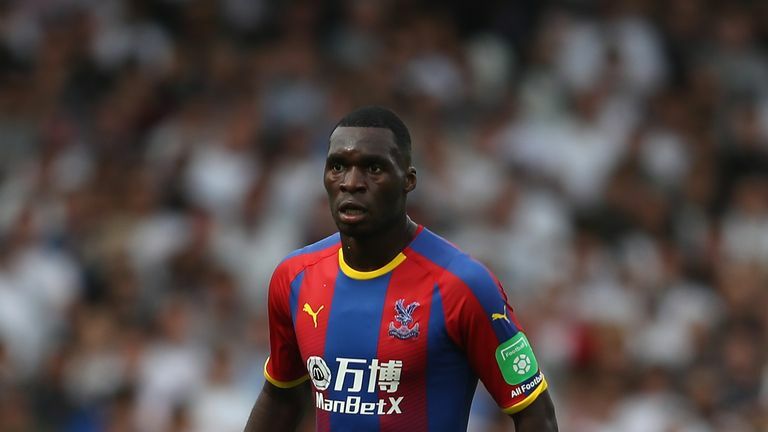 Christian Benteke is unlikely to return from injury until 2019. Christian Benteke is unlikely to return from injury until next year, says Crystal Palace manager Roy Hodgson. Benteke underwent successful knee surgery on Wednesday - an operation which leaves the forward facing a lengthy spell on the sidelines. Hodgson revealed the club sought to avoid operating on the Belgium international, who has featured four times in the Premier League this season. "Christian Benteke was operated on yesterday. We tried the conservative route to put an end to his knee problem, which he has suffered with for a while," the manager told Sky Sports. "That didn't work out. There was always the risk that if it didn't work out an operation would be necessary and I got the bad news that the operation was necessary, had taken place and now he will be out for a long period of time. "It's an operation and normally operations take time. It is dangerous for people like myself to start saying 'it will be this amount of time' because you fall foul of the doctors and the sport scientists who have a different view. "But there's no doubt we won't be seeing much of him this year. I think it will take until into 2019 before we see him, but hopefully earlier than later in 2019." Goals and wins have been difficult to come by for the Eagles so far, with only five goals scored and two games won from their first eight games this campaign. With the club 14th in the table, Hodgson believes Benteke's absence can be an opportunity for other individuals to shine when called upon. "With Connor (Wickham) and Alexander Sorloth, these two guys have got to really see that as an enormous opportunity. Next Young Lions to step up? 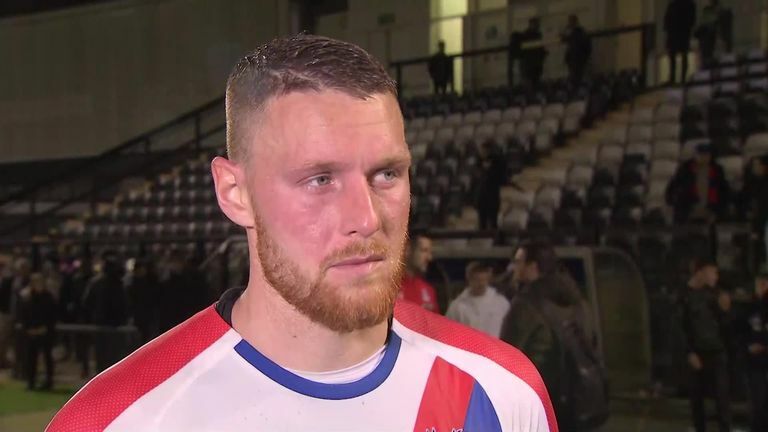 "For Connor, he has looked good these last three or four weeks, but he has had so many injuries and so many setbacks that all we want really now is a longish period without setbacks and then he will get stronger every day. "He will get more confident every day from the training sessions, and then certainly he will feature - there is no question about that."